General TV Channel / Horizon 24 Hour Armenian TV is the largest and most diversified media corporation in the United States and throughout the Armenian world. Designed to reflect the needs and interests of the Armenian-American community, Horizon is committed to delivering superior programming. Horizon is the most powerful and effective broadcast marketing medium for advertisers to reach the growing Armenian-American community throughout the United States. 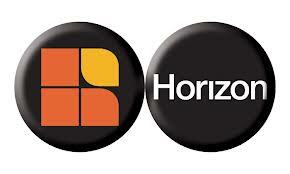 Horizon broadcasts on Charter Communications, where it reaches over 200,000 households . It offers programs in English as well as programs with English subtitles and draws an audience that includes second and third generation Armenian-Americans.